Our college is best for academics administration faculty infrastructure. the professor is helpful in each section. but one thing I want to say each and every college have to keep good people so that there will be no cheating in admission. A place which allows students to excel in all fields of life. An excellent place to live as it is in the lap of nature with a land area of about 780 acres of which over 80% is greenery covered. Also a world class institution with great opportunities and facilities. Good days of college life. College faculties are very good. Staff at account counter/section are also very good. Personally ,they helped me a lot. But, sometimes,we feel that college management committee and administrative staff are very harsh to students even at the time of emergency. Overall I like the college very much. Some of our teacher help me lot to established in life. I realized my latent potential during my study. College management was reluctant enough that led to lack of professional attitude for infrastructure facilities. More updated vision would be helpful. 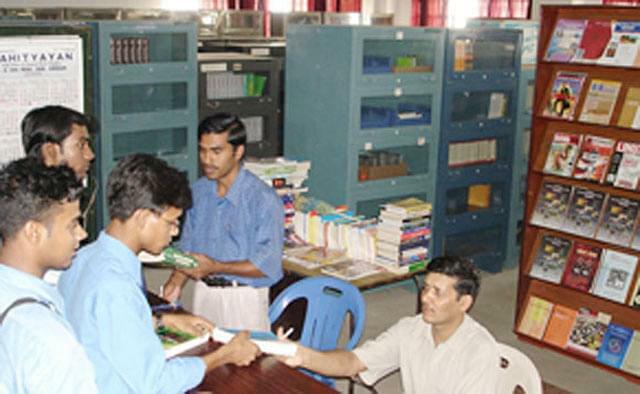 Birbhum Institute Of Engineering And Technology, Birbhum is established with a mission to impart quality professional/ technical education to students inculcating in them leadership attitude, enterpreneurship, ethical values, social responsibilities so as to contribute to the technological, economical and social development of the region and the vision of the college is to create an institution for higher technical education, dedicated to the cause of developing professionals. Institute is being selected for the TEQIP II project and also state govt. funded the institute. GATE Training-The College also provide GATE training to the students so as to they can enhance their capability to get better chance on the live platform of career. Medical Unit-There is a Medical Unit with arrangement for indoor treatment of the patients. This unit is served by one doctor and other medical staff round the clock. The students and the staff their family members are benefit by the services of the medical unit. 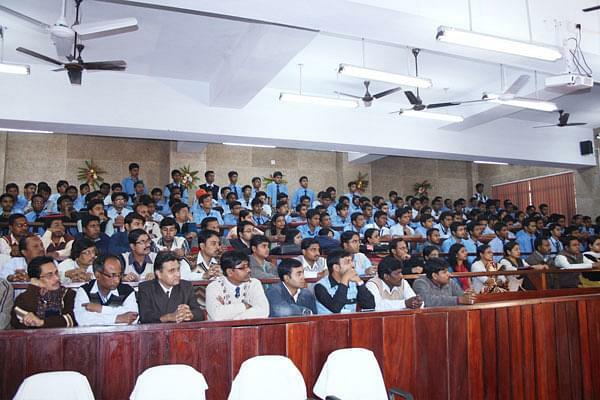 Other facilities-Apart from others the College has other facilities also like it has central computing facilty, seminar halls, auditorium and video conferencing which help the students to get better exposure of knowledge through seminars, lectures and practical assignments or projects. "Good days of college life." I took WB-JEE Exam that time. I forget my exact rank,but I scored around in between10,000-11,000 Rank. I wanted to study Electronics and I heard College(BIET) was having Good faculty that time. Moreover, it is a Govt-aided College(or Say Semi-Govt College). Because of this, the fees structure was almost half as compared to Private Colleges. Lateral entry in the Year 2000 , lateral entry first start for Diploma Student for admission in BE according to marks obtained in Diploma Exam. (80.5 %) admission done. WBJEE, I ranked 10390. It was good colleges which is also government aided. Had extremely experienced faculty members and fees structure was very less than other colleges.